Among the many nerve-racking topics in job interviews, career shifters have the hardest time answering future-related questions. Unlike other applicants, they often struggle to convince employers of their plans. They find it challenging to prove their sincerity to grow with the company and justify their erratic and unstable nature. If you are a career shifter and your hiring manager asks you the question, Where do you see yourself in 5 years? how will you respond? Will you be honest and tell them you are clueless about your expectations? Best10ResumeWriters offers these tips to help you respond effectively to this question. 1. Focus on your current target job. You will fail to nail the question if your answers do not relate to the position you are applying. While you may express your desire to secure a different position in five years, remember to use your current target job as your “stepping stone” toward achieving your goal. Your hiring manager wants to learn your tactics and possible contributions to the company if they hire you. So express your dedication, loyalty, and enthusiasm for the target job and the company when you say your piece. Use “level of commitment” as your keyword to impress your future employer and gain his nod. 2. Think of your career goals. In addition to discussing your strategies, relate as well your answer to the goals you set for yourself. Do you aspire to achieve personal ambitions within the next five years? What are your dreams for the next half a decade? Make sure you include them in your answers. With this response, you can give your future employer an accurate picture of how your interest on a particular job and the skills you have can better equip you. 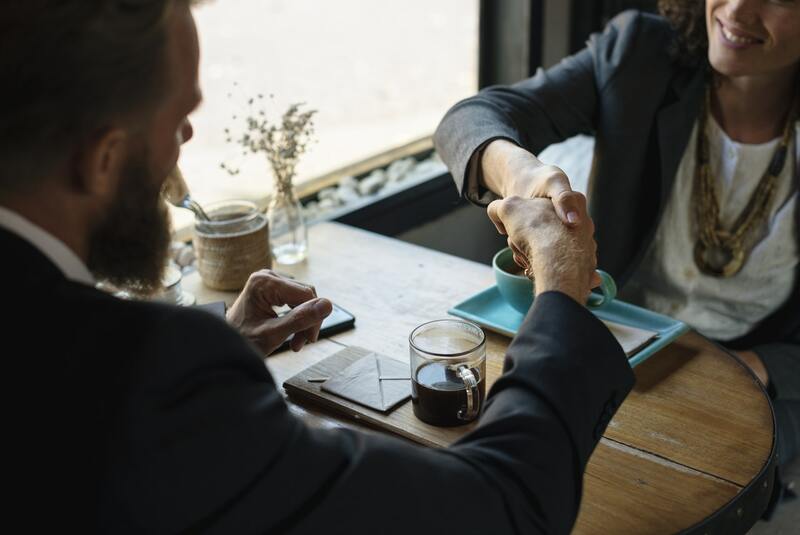 Before coming to an interview, ask yourself “What are your goals for the next five years?” Better yet, create a back-up or contingency plan so you can prepare yourself in case the initial plan fails. 3. Mention your career destination. Many hopefuls view job opportunities as a quick solution to their unemployment. 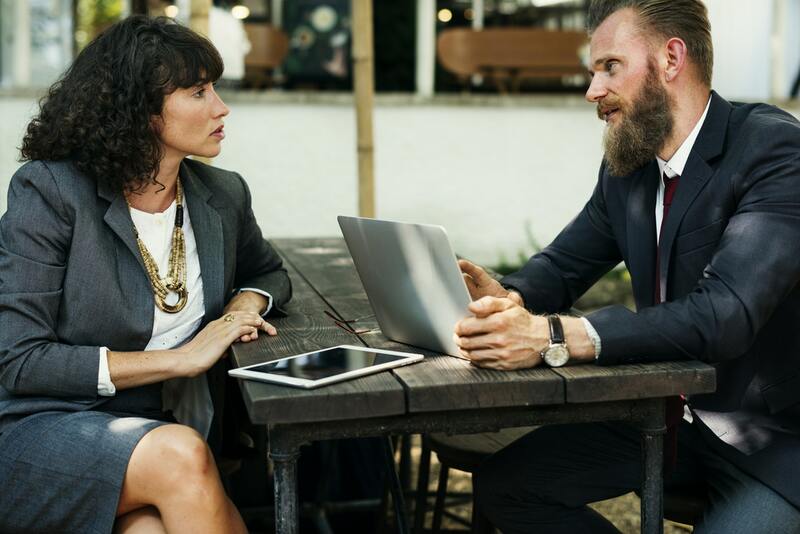 Although they are a great source of living, you need to convince the interviewer that your goal is more than earning more money in the next five years. Try to establish your eagerness to work for the company where you can contribute to its success. Such compelling statement will reflect your commitment to the post you intend to fill in. 4. Respond with a “fairly general” answer. Coming from a different industry, you might have raw idea on your options. You might be unfamiliar on how a usual career path with the company is likely to go. A broad answer will save you from embarrassment and disbelief about being a good fit for the position. Just be truthful in giving your responses. 5. Research more on the company. Knowing more about your target company will give you a glimpse of the opportunities it offers. You will understand the potential career path that awaits you and the possible projects that you may take within the next five years. Besides serving as your foundation in developing your response, these can also help you conceptualize and visualize the direction you wish to seize. Though the future is unpredictable, interviewers ask, Where do you see yourself in 5 years? to learn your career goals and the company’s position in those plans. They want to assess your ambitions and check if you can stick with the firm for years. Hence, do not simply blabber about your dream posts without explaining your strategies. Express your zeal to expand with the company and your desire to contribute to its growth. Follow the tips we have listed and increase your chances of passing the job interview. Practice your answer in advance, so such tough questions will not surprise you during your actual interview. Meanwhile, you may likewise ask experts to check your resume and guarantee your slot for an interview. Best10ResumeWriters regularly lists the best resume writing companies and rank them through an explicit and descriptive set of criteria. Study our review process and read our full assessments of the resume companies to gauge your options.